In the previous blog entry, I examined the five advantages of grenades. In this entry we look at their disadvantages and their deleterious effects. Bombs had a limited range, with the average soldier able to toss it fifteen to twenty meters, while an experienced bomber could extend the range to thirty to forty meters. These ranges were an ideal and seldom achieved in actual battle conditions after the first few grenades were thrown. As mentioned earlier, the blast effect extended beyond the range it could be thrown by the average soldier, so a further limitation was that the thrower had to take shelter before the explosion or else risk injury or death. The nominal range of the Short Magazine Lee Enfield (SMLE) rifle was around 500 metres, although snipers were effective up to 1000 metres. Even with the lamentable training standards of the replacements on the Somme, the riflemen could far outrange the bomber in their ability to bring fire on the enemy. Additionally, bombing exhausted men faster than firing a rifle. This was an important consideration when attackers had to cross long distances, encumbered with over sixty pounds of gear and potentially more in muddy conditions, and slogging through wet and mucky crater-strewn terrain. In the typical Canadian attack on the Somme, each soldier carried in addition to all their kit, 170 to 220 rounds per man, along with two Mills grenades to be used primarily by the trained bombers, amounting to between 28 and 32 kg. 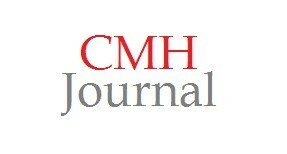 – easily half or more of their body weight. At a sustained rate of fire of five rounds per minute, the average infantrymen could fire for 34 or 44 minutes before running out of ammunition. Two Mills grenades, on the other hand, could be expended in under a minute. The limit of two grenades per soldier was a function of its limited range and weight as each bomb (638 g.) weighed the same as 22 rounds of ammunition. In an attack, a battalion with a nominal trench strength of 720 men, would carry at most 2,500 grenades, assuming each platoon included a bombing squad, with each bombing squad consisting of eight men and an NCO. According to the training manuals, one section/squad per platoon was trained and equipped to fight as bombers, and most battalions also had a separate bombing platoon. In a typical attack, therefore, the battalion would consist of 20 bombing squads and 48 rifle sections. Actual usage varied between units, but checking battalion operational orders suggests these numbers were reasonable as a maximum figure. This was, however, a theoretical maximum as it does not account for many platoons without trained bombers and most Canadian battalions were attacking with less than 500 men by October. Further, casualties suffered in the attack, whose grenades were unrecoverable, would also diminish the number available. It is, therefore, likely that the actual number of grenades reaching the German front line was in the order of 1500. Contrast this with a German defensive position, if it were not entirely obliterated by artillery fire. Based on the Canadian practice for grenade reserves—and it is reasonable to assume the Germans would not have less grenades than the Canadian regulations—the defenders of typically company strength of 150 men would have access to 500 grenades in the company grenade depot and another 4000 in the battalion and regimental dumps. This does not include the large numbers of grenades carried by the defenders. Of course, the bombardment would destroy a percentage of the reserves, but they could be replenished far more readily along communication trenches than carried across no man’s land in the face of heavy artillery fire. Despite their greater numbers, the attackers would have no considerable advantage in grenades if they did not have a ready means of replenishing their grenade supply. Further, in the event of a German counterattack along an intact trench line, the Germans would have the immeasurable advantage of ready resupply of bombs. The Canadians could hold for a period but eventually they would run out of bombs and the Germans would drive them from their position. Access to a protected supply line meant success in a bombing attack. In the standard training manual, the importance of replenishing the supply of grenades from rear dumps in an attack was stressed. The diagram below shows the difference of a bombing attack along a trench on a front of three metres versus a direct attack along a front of 200 metres by a battalion. In this example, assuming a full strength battalion and the wire is uncut, the attacker was able to bring to bear the firepower and shock effect of sixteen sections, supported by another forty-eight in follow-up waves versus the one bombing squad, backed by other squads. Bombing attacks were more popular with front line forces because the attackers were more sheltered, but the high command preferred the results attending a direct attack despite the heavier immediate losses. A question to the reader, were the senior commanders correct in their view that a direct attack, despite its heavier immediate losses, was a less costly option than bombing attacks? Based on 2nd Canadian Division Instructions, 21 August 1916, 4/3 RG9 III-C-3 v4116, LAC. With the introduction of the Mills grenade, most of the requirement for extensive training in the multiple types of grenades was eliminated, as the Mills grenade was a more reliable, stable, and durable grenade than the previous weapons. However, the specialist units were not disbanded so that by the Somme, each battalion had its own bombing platoon and each platoon was to train a squad in bombing. 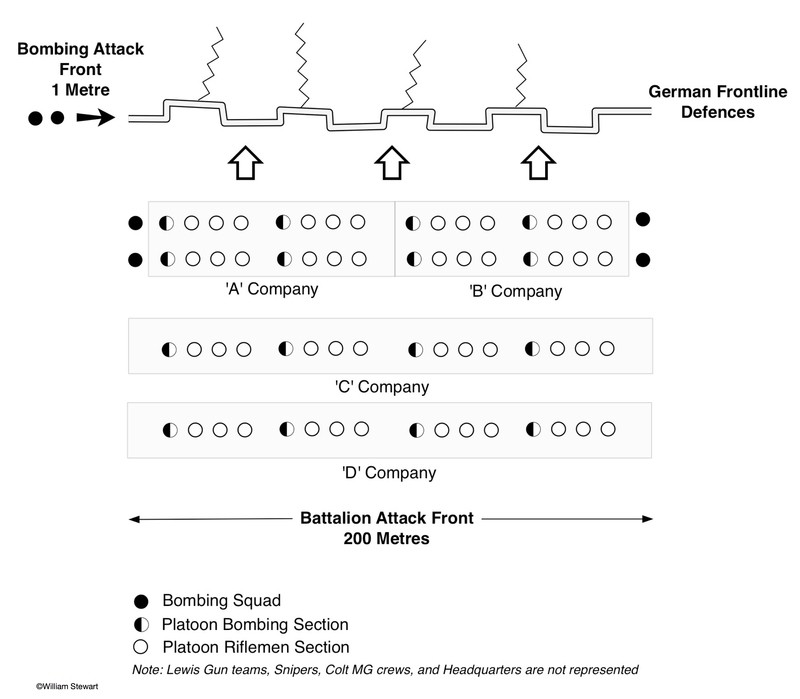 The result was that these formations were not integrated into the infantry, which created numerous problems for command and control discussed below. In addition to the specialization, the men selected for bomb training were to be of a cool and calm disposition, physically tough, and agile. Sportsmen were regarded as natural bombers, but this led to even more men being siphoned away from the companies. With picked men required for Lewis Gun and Colt Machine Gun teams, snipers, signallers and scouts/runners, the majority of the best men were concentrated in the specialist units to the detriment of the quality of personnel in the line units. On the Somme, up to 40% of the personnel in a battalion were in specialist units, which left just over half of the remaining personnel in the infantry companies – the primary tactical fighting formation. As a result, the battalion coordinated all of the firepower potential of Lewis Guns, bombers, snipers, and Colt MGs, but battalion commanders or their deputies remained at their headquarters hundreds of meters and hours by runner from the front. 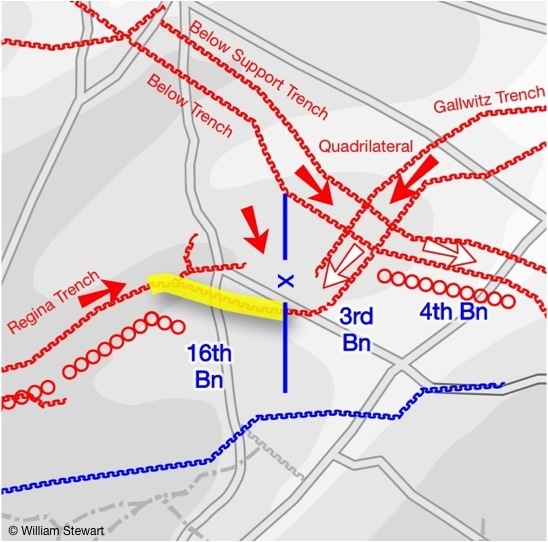 The senior company commander in the attack actually led the assault troops at the front, including the specialist units, which they normally did not direct. An excellent example of the relative advantages of a direct versus a bombing attack was the 8 October 1916 assault on Regina Trench by the Canadian Corps. As part of the larger operation, the 1st Brigade attacked with the 3rd Battalion on the left, which was to capture a section of Regina Trench, and the 4th Battalion on the right was to take the Below and Below Support Trenches. The two battalions were also to capture the heavily protected Quadrilateral that was the junction of Regina, Below, and Gallwitz trench systems. The 3rd Battalion had little difficulty in directly taking its objective in twenty minutes, while uncut wire thwarted the 4th Battalion making a direct attack on the Below trenches. The 4th sidled partly over into the 3rd Battalion’s sector, entered Regina Trench and captured half of the Quadrilateral. It then bombed down the Below Trench, which took four hours of hard fighting and the expenditure of most of its grenades, as well as some from the 3rd Battalion. The Germans, once they determined the attackers’ position, dropped an interdiction barrage across no man’s land, which prevented resupply of the troops in the captured trenches. Currie, commander of the 1st Division, in his response to a later enquiry into the failure stated that resupply efforts during the battle resulted in a 75% loss rate in the carrying parties. As a result, when the Germans counterattacked along the Gallwitz and Below Trenches and retook the Quadrilateral, the 4th Battalion was unable to respond effectively to the Germans’ bombing attack. The Germans drove the 4th Battalion out of its positions, and it had to retreat. The 4th Battalion had no choice but to use a bombing attack to accomplish its mission, but the contrast with the relative ease and success of the3rd Battalion is instructive. The 3rd Battalion could attack directly and promptly took all of its objectives, while the 4th Battalion had to spend hours to take half of its objectives and expend most of its grenades in doing so. As a result, it was unable to defend what it had captured when the Germans counterattacked because of a lack of grenades. The Germans effectively isolated the 1st Brigade in its forward positions and destroyed it piecemeal. Post-Somme analysis identified an over-reliance on bombing as one of the factors leading to the infantry’s reduced effectiveness. The predominance of the grenade was a consequence of the combination of their utility in select circumstances and commanders having to learn how to supply, coordinate, and employ the myriad new weapons, tactics, and organizations in a force reliant on under-qualified officers and NCOs with inadequately trained replacements. By Vimy, the Canadian Corps, like the rest of the British Army, changed its fundamental fighting unit to a platoon that integrated rifle-grenades, grenades, rifles/bayonets, and Lewis Guns into four sections, which gave the platoon commander his own mini-army. In this new structure, bombers were not a separate organization but were integrated into an all-arms force that increasingly was able effectively to fight and advance based on its own capabilities. In essence, the bomber as a specialist separate from the main fighting formation was a tactical dead-end. 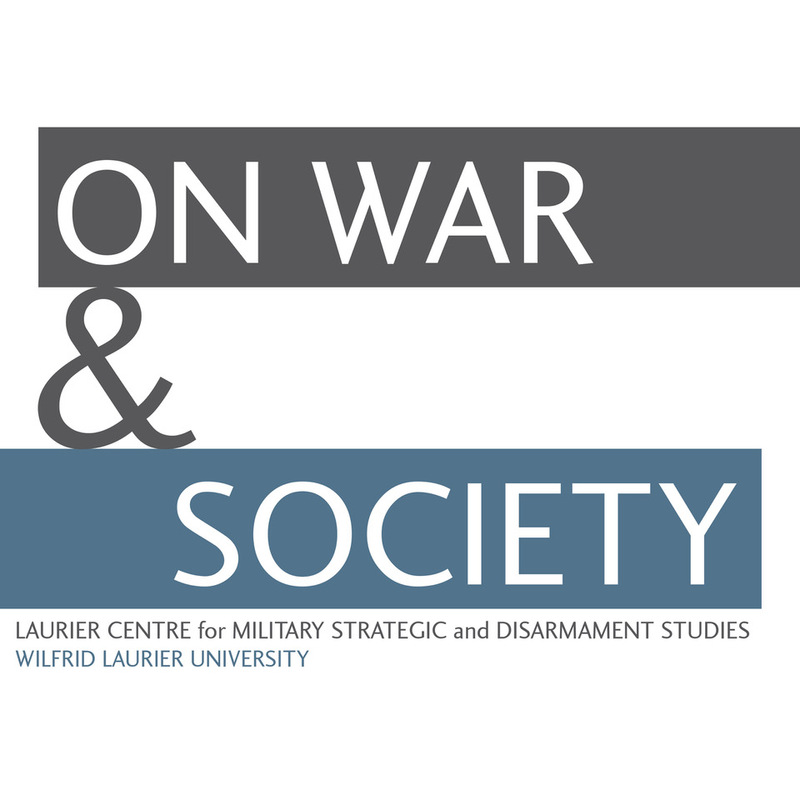 A question worth further investigation is what other weapons were over, under, or misused by the Canadians until the correct balance was found? The Training and Employment of Bombers – SS398, (General Staff at GHQ, September 1916), 52. 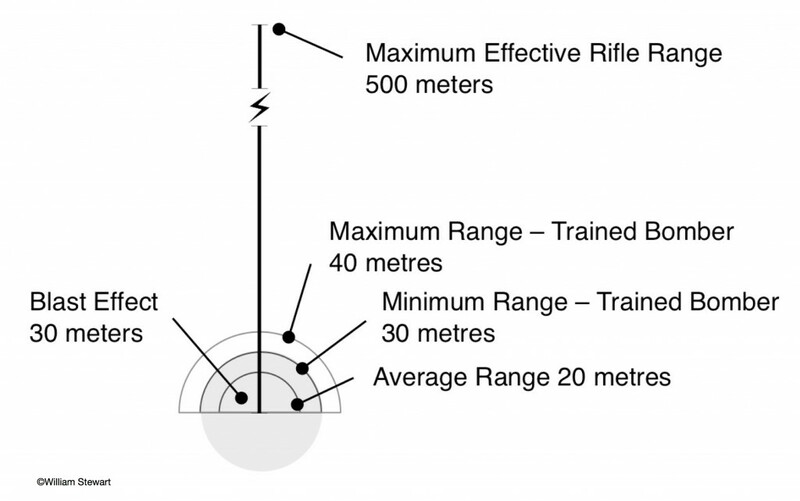 Pre-war British Regular infantry were trained to fire at a rate of 15 aimed rounds a minute, so given the fall in training standards a rate of fire of 5 rounds per minute is reasonable. Assuming an attacking strength of 500 men organized and equipped as before and losses suffered before reaching the German line were 25%. In the later attempts to take Regina Trench, the attackers reported the trench reduced to little more than a depression from the heavy artillery fire. These attacks were successful. The Training and Employment of Bombers – SS398: 32. Alexander Colin Johnston and Edwin Astill, The Great War Diaries of Brigadier Alexander Johnston, 1914-1917, (Barnsley: Pen & Sword Military, 2007). 422/684. The Training and Employment of Bombers – Ss398: 20. See my previous blog “‘The Most Aggravating Thing’: Communications and Limitations on the Somme” for more on communications problems on the Somme.